to bring something into existence, to make, design, develop and establish. To create is to bring something into existence, it is to make, to design, develop and establish. Together with my business partner, we decided to create a company that reflected our core values and how we would like to do business with people. We discussed the importance of values and how they influence who we are and our core beliefs. What surfaced was that it was essential to align our values of who we say we are and ensure our business reflects and fully integrates this ethos. In our daily lives we practice and live, to the best of our abilities, the values of honesty, integrity, trustworthiness, reliability and being ethical and respectful to all. This lays the foundation of how we would like to interact, connect and do business with people. Having had great experience working in recruitment, it provided an opportunity to learn and develop ideas on how positive change could be facilitated to further enhance and add-value to the industry. Ultimately, we all need connection with other people to grow, evolve, be successful, thrive and be happy. As we are people that really care for people we decided to establish Create Careers. I may have forgotten to mention to you, my business partner is actually my dad! How amazing is that! He has over 43 years’ experience working globally in the IT industry in a variety of senior roles. In the last 17 years he has been working within fraud and risk management, focusing on Financial Crimes, AML (Anti-Money Laundering) and CTF (Counter-Terrorist Financing). In short, June 2017, he decided to leave his role as Sales and Accounts Director, for a large global company, (which he achieved many milestones with including being the top sales performer globally for 2016), to journey with me to combine our experience and passion to help make a difference. Whilst creating our own careers, we are facilitating the alignment of talent and employers to create their amazing careers and teams. We aim to build a global company that will bring innovation and change to the recruitment process for talent and employers. A firm believer that in life everything comes down to your connections and it is all about the people you know and the positive contributions you can make to others. With great experience working within the recruitment industry, particularly within the digital and cyber security niches. This provided a solid foundation and opportunity to create ideas on how positive change could be facilitated to further enhance and add-value to the industry. 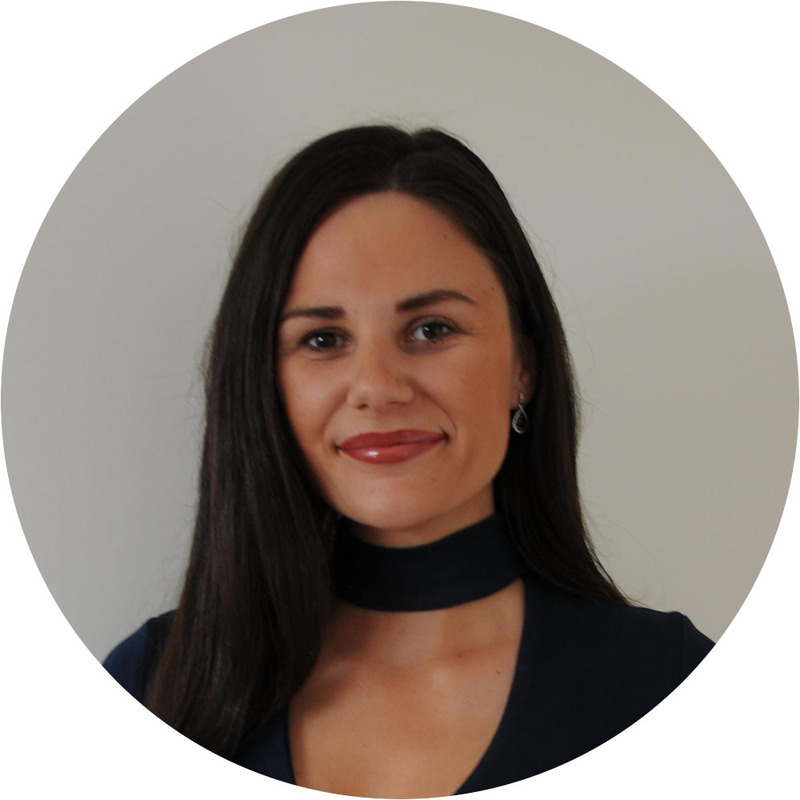 Rebecca absolutely loves meeting new people of all ages, attending networking events, tech meet-ups and also creating events to help make a difference. Further to this, she is very passionate about diversity in tech (gender diversity, assisting mature talent and those on parental leave to re-enter the workforce). A true advocate for innovation, all things digital, technology and living the dream. She loves to surround herself with people who are more knowledgeable, learn from and help make a difference in the lives and careers of others. With over 43+ years experience working in Information Technology and Financial Services across Australasia, Europe and the USA. Including the last 17 years within the world of Risk and Compliance specialising in Financial Crimes (fraud detection and prevention), anti-money laundering (AML) and Counter Terrorist Financing (CTF). Compton has a very well established network globally. 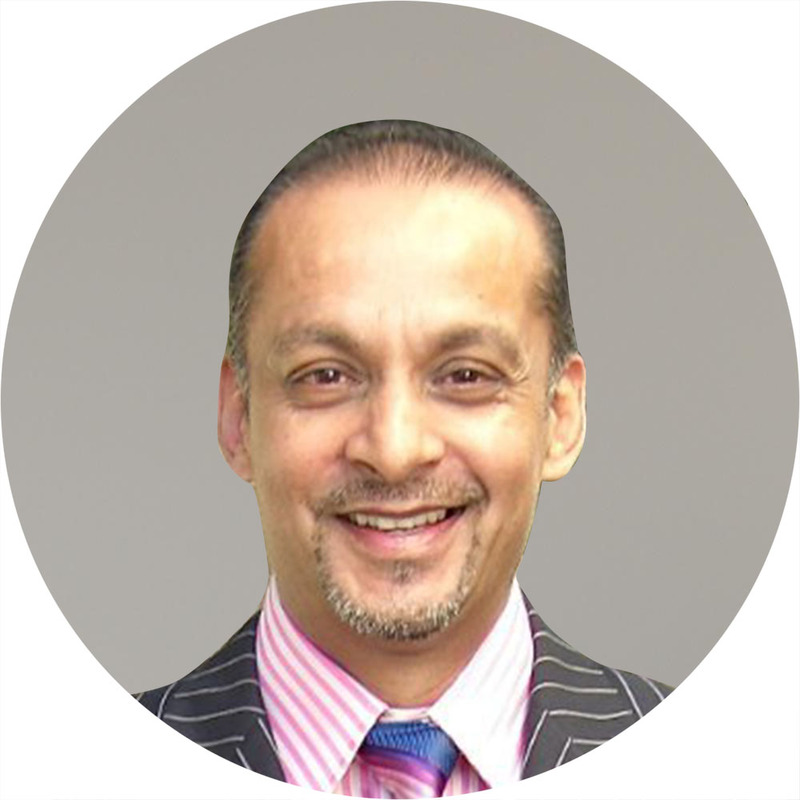 He has a thorough understanding of the IT and financial industry having had extensive hands-on experience implementing financial systems at major banks and corporations globally. Whilst also having helped various organisations set up Asia Pacific operations and practices with Risk and Compliance Solutions. For over a decade, he even founded and ran his own successful IT consulting company which won various tenders with large global banks (to manage their global loans and deposit systems). He has represented well-known organisations on the Australian Paper Clearing System (APCS) and Fraud Prevention committees at the Australian Payments Clearing Association (APCA). Out of work, he was on the board and worked, for several years, as a counsellor at Crisis Line (now Lifeline) a national charity providing all Australians experiencing a personal crisis with access to 24 hour crisis support and suicide prevention services. A true advocate for helping people.